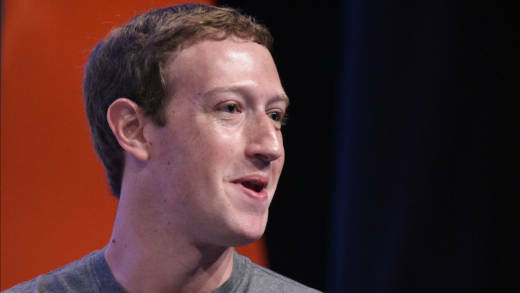 At a Facebook shareholder meeting Thursday, a group of investors plans to confront CEO Mark Zuckerberg, demanding he do more to stop the spread of "fake news." Since the wide distribution of erroneous reports on the internet has been implicated in possibly swaying the presidential election, internet companies like Google and Facebook have stepped up efforts to combat false reporting. In this Forum hour, we'll look at what obligations companies have to end the "fake news" phenomena and how they can best achieve that.